The Google Pixel 2 And Pixel 2 XL Vs The IPhone X? Pixel 2 and Pixel 2 XL are Android smartphones designed, developed and marketed by Google. They were announced during a Google event on October 4, 2017, as the successors to the Pixel and Pixel XL. They were released on October 19, 2017, and serve as the second set of smartphones in the Google Pixel hardware line. On October 9, 2018, they were succeeded by the third-generation Pixel 3 and Pixel 3 XL. The back of the Pixel 2 and Pixel 2 XL is made from aluminum with a thin “premium coating” of plastic and has a top section made from glass to provide wireless transmissivity. 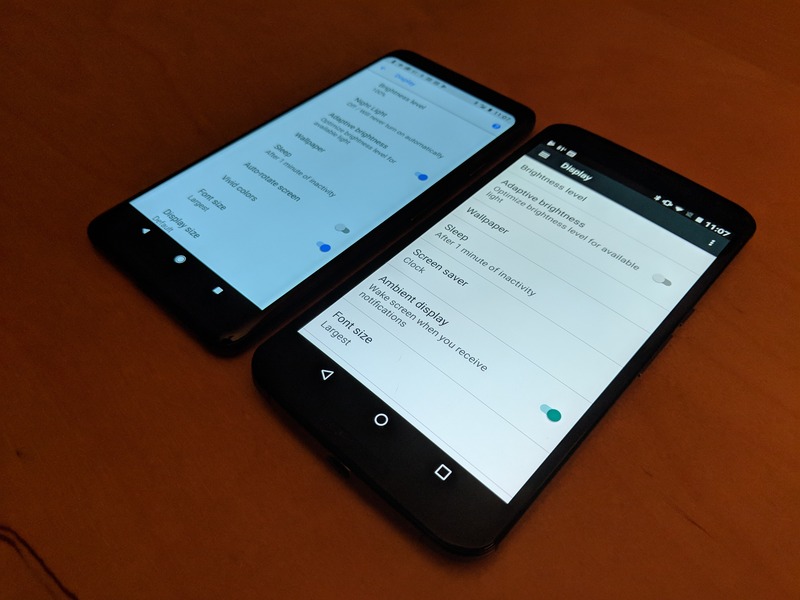 Unlike the original Pixel XL, which was simply an enlarged version of the Pixel design with no other changes, the Pixel 2 XL’s external design differs from its smaller sibling, employing a taller 2:1 P-OLED display (marketed as 18:9) instead of the Pixel 2’s 16:9 AMOLED- an ‘active-matrix organic light-emitting diode’. It adds a layer of semiconducting film behind the OLED panel which allows it to more quickly activate each pixel. . 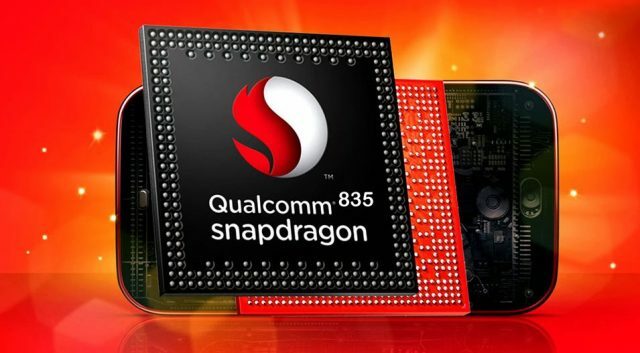 The Pixel 2 and Pixel 2 XL are both powered by the Qualcomm Snapdragon 835, coupled with 4 GB LPDDR4X RAM. They both come in storage options of 64 or 128 GB. The Pixel 2 has a 5-inch (130 mm) AMOLED display panel with 1920×1080 resolution, coming in at around 441 ppi, while the Pixel 2 XL comes with a 6-inch (150 mm) P-OLED display panel with a 2:1 aspect ratio and a 2880×1440 resolution at 538 ppi. Both phones have a 12.2 megapixel rear camera capable of recording 4K video at 30 FPS, 1080p video at 120 FPS, and 720p video at 240 FPS. 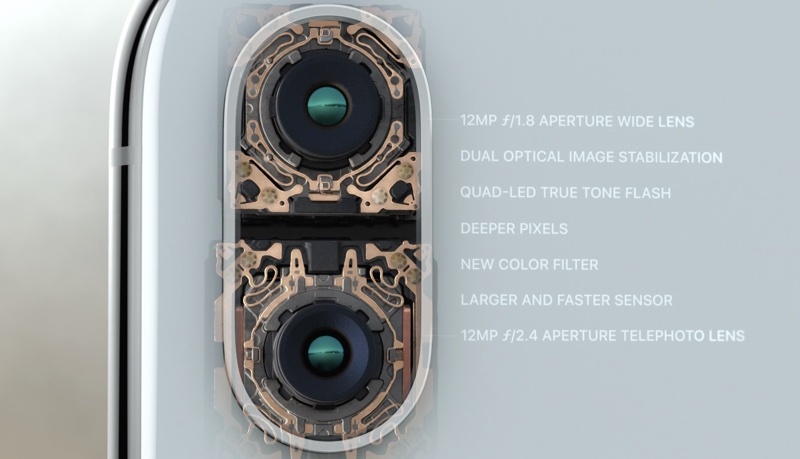 The camera also contains phase-detection autofocus, laser autofocus, and HDR+ processing. 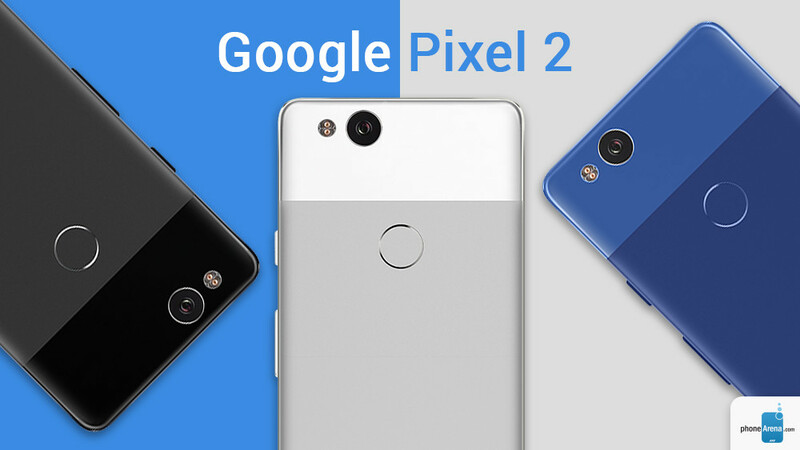 The Pixel 2 and Pixel 2 XL also include the Intel-designed Pixel Visual Core image processor for faster and lower power image processing, though it was not enabled until Android 8.1 was released in January 2018. The camera does not allow capturing Raw images and lacks manual controls. Unlike Apple’s iPhone 8 and iPhone X, the Pixels do not have support for 4K video at 60 FPS, as the processor is not powerful enough. Although the camera has Optical Image Stabilization it is unable to remove some high frequency vibrations that other smartphones are able to remove. Pixel 2 owners receive free unlimited storage for all photos and videos taken on the phone in original quality through the end of 2020, with unlimited high-quality storage continuing afterwards. The Pixel 2 and Pixel 2 XL support USB Power Delivery quick charging, have a fingerprint sensor on the rear, IP67 dust and water resistance and are Daydream-ready. The phones ship with stock Android 8.0 “Oreo” on launch. Google has promised three years of software and security updates, making it closer to the average four years of support that Apple provides for its iPhones. 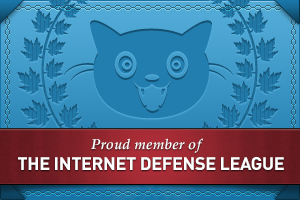 The new Pixels also include a feature called “Active Edge”. With this, the Google Assistant can be launched by squeezing the phone’s sides, similar to the HTC U11’s “Edge Sense” feature. This phone was also released with the new Google Lens app, which is designed to bring up relevant information using visual analysis by the camera. Pixel 2 and Pixel 2 XL also automatically reverse searches songs which are playing around the device. The Pixel 2 camera received a score of 98 from DxOMark, making it the highest performing mobile device camera at the end of 2017, and was overtaken in March 2018 by Samsung’s Galaxy S9+. The Pixel 2 and the Pixel 2 XL received mixed reviews. The phone was praised for the camera quality and water resistance, but was criticized for the removal of the headphone jack, particularly after Google mocked Apple for doing the same with its iPhone 7 phone at the launch of the first generation Pixel phone just 12 months prior. iPhone X (Roman numeral “X” pronounced “ten”) is a smartphone that was designed, developed, and marketed by Apple Inc. It is the eleventh generation of the iPhone. It was announced on September 12, 2017, alongside the iPhone 8 and iPhone 8 Plus, at the Steve Jobs Theater in the Apple Park campus. 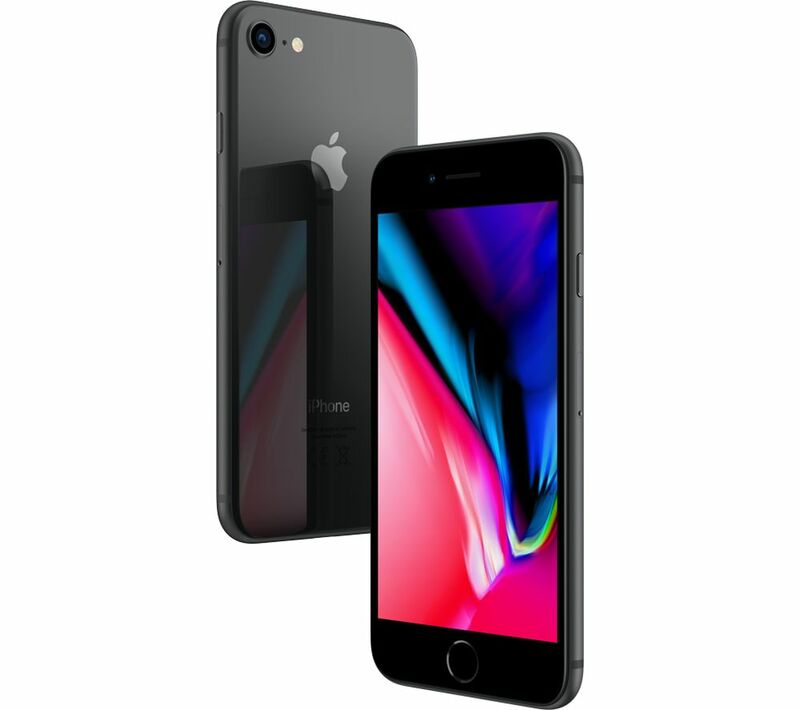 The phone was released on November 3, 2017, marking the iPhone series’ tenth anniversary. The iPhone X has a 5.8-inch OLED color-accurate screen that supports DCI-P3 wide color gamut, sRGB, and high dynamic range, and has a contrast ratio of 1,000,000:1. The Super Retina display has the True Tone technology found on the iPad Pro, which uses ambient light sensors to adapt the display’s white balance to the surrounding ambient light. Although the iPhone X does not feature the same “ProMotion” technology used in the displays of the second-generation iPad Pro, where the display delivers a refresh rate of 120Hz, it does sample touch input at 120Hz. 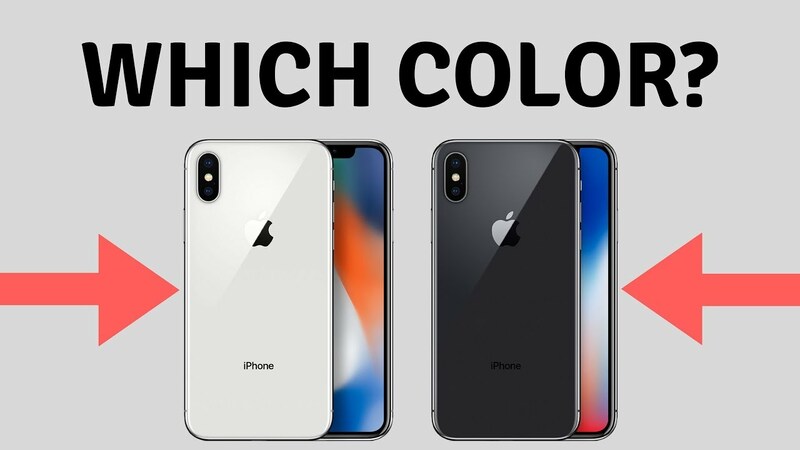 The iPhone X has two color options; silver and space gray. The front and back of the phone are composed of surgical-grade stainless steel to improve durability, and the device has a glass casing. The design is intended to be water and dust resistant. 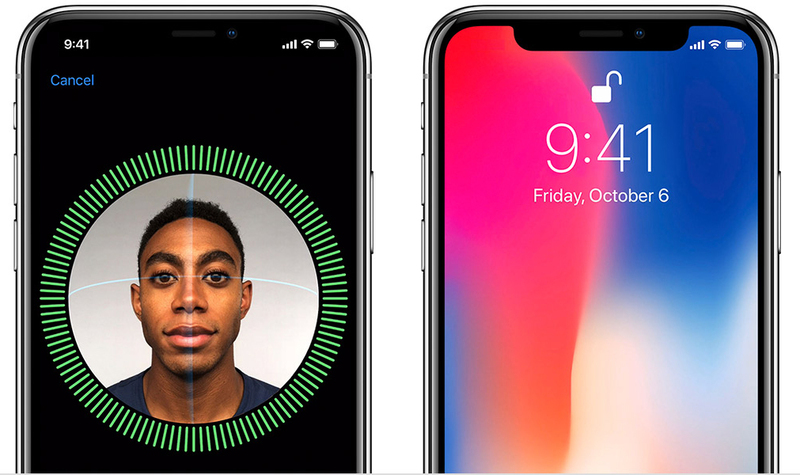 Face ID replaces the Touch ID authentication system. The facial recognition sensor consists of two parts: a “Romeo” module that projects more than 30,000 infrared dots onto the user’s face, and a “Juliet” module that reads the pattern. The pattern is sent to the Secure Enclave in the A11 Bionic chip to confirm a match with the phone owner’s face. By default, the system will not work with eyes closed, in an effort to prevent unauthorized access but this requirement can be disabled in settings. 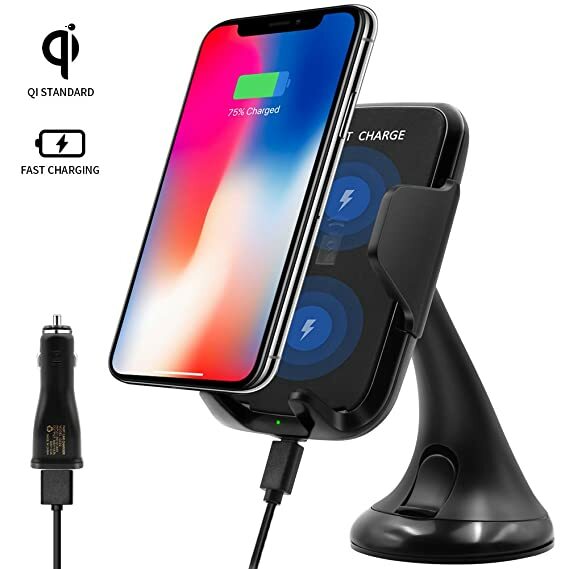 iPhone X also supports Qi-standard wireless charging. In tests conducted by MacRumors, the iPhone X’s charging speed varies significantly depending on what types of cables, power-banks, adapters, or wireless chargers are used. Due to its different screen layout, iOS developers are required to update their apps to make full use of the additional screen real estate. 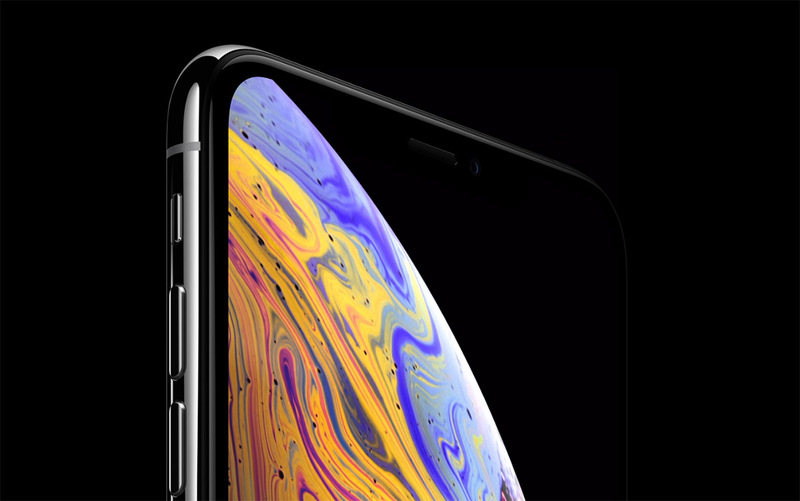 Such changes include rounded corners, sensor “notch” at the top of the screen, and an indicator area at the bottom for accessing the home screen. Apple published a “Human Interface Guidelines” document to explain areas of focus, and discouraged developers from attempting to mask or call special attention to any of the new changes. Additionally, text within the app needs to be configured to properly reference Face ID rather than Touch ID where the authentication technology is used on iPhone X. If you’re in a rush, here’s a quick breakdown of the key differences between the two handsets. Design: The iPhone X features a swanky all-screen front that’s mimicked by the Google Pixel 2 XL, but the Google Pixel 2 proper is far more prosaic. Specs: Both Google and Apple have loaded their phones with class-leading specs, so it really comes down to which operating system you prefer. Price: The Google Pixel 2 starts at £599 while the iPhone X pricing begins at £999. The latter is really only a sensible purchase for Apple die-hards, while most users will get better value for money from the new Google Pixel 2 phones.